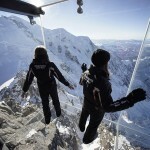 One Of Your Worst Fear In Life Is This Woman’s Biggest Dream. 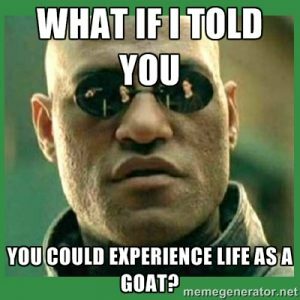 What If I Told You You Could Experience Life As A Goat? 17 Awkward And Freakish Fashion Pictures That Remind Us Modeling Is Not Just Fun And Games.